Situated at the far south-western tip of Britain, the county of Cornwall also includes the Scilly Isles, which lie some 28 miles off its coast. One of the region’s greatest attractions is its wild and fascinating landscape as well as the seemingly never-ending and ever popular coastline. The sandy beaches on the south coast of Cornwall enjoy some of the finest weather England has to offer. Gems such as St Ives, Truro or Padstow are ideal for our treasure hunts whilst the county’s rich history and magical tales of King Arthur’s Castle and Merlin’s Cave at Tintagel are just the setting for one of our Top Murder Mysteries. Our friendly sales team await your call on 0845 006 06 06 to discuss your next team building day in this beautiful corner of England. Whether you are seeking a seafront property or a small country house nestled amongst quaint fishing villages, our free venue finding service is at hand. 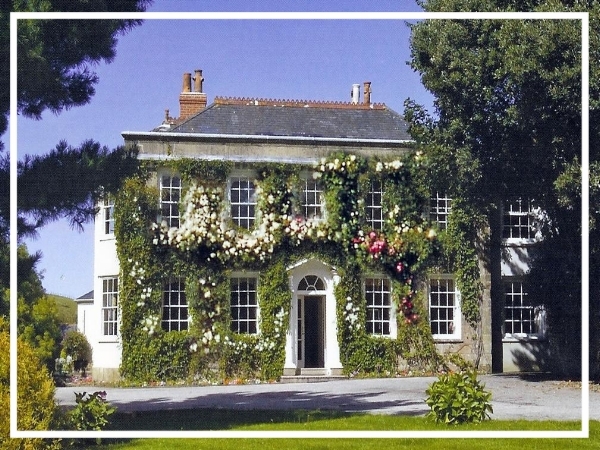 A privately run hotel hidden in its own valley, the Rose in Vale is an award-winning, luxury country house hotel in Cornwall. Offering 22 opulent bedrooms all with solid teak furniture, the hotel also boasts three private dining rooms and a seasonal outdoor swimming pool. 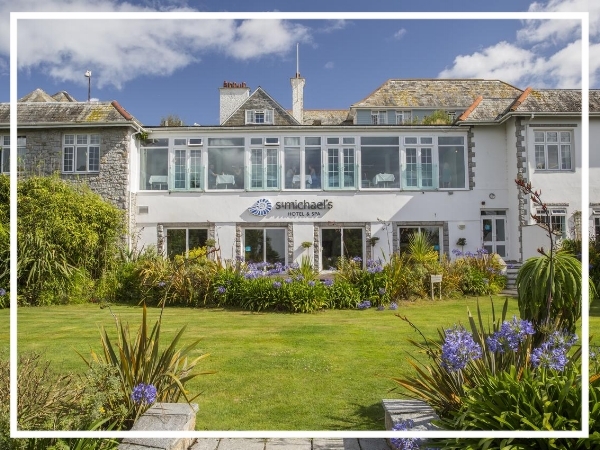 St Michael’s Resort is situated on the beautiful Cornish coast set in its own tropical gardens. Just a stone's throw away from the beach, the hotel has ample conference facilities as well as a stylish restaurant and luxurious spa. A great place for a team build in Cornwall.